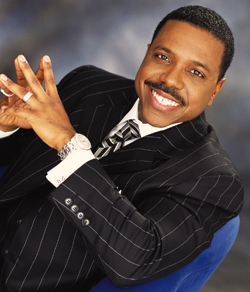 For anyone that hasn’t heard of Pastor Dollar, he presides over one of the largest churches in Atlanta. The arrest came after an argument with his daughter got out of hand and things got ‘physical’. 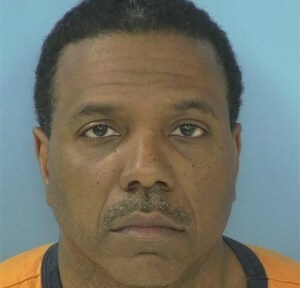 Reports say that the daughter was injured and the pastor was subsequently arrested. I chose to write about this case because it highlights a lot of the issues that we find ourselves faced with in the family. As it relates to the ‘Physical’ (the extrovert) they are the social butterflies, the ones that are not afraid to speak in front of large crowds or attract attention to themselves. Most, not all, but most pastors fit into this category. Because of their need to express how they feel physically, the Physical comes across as short tempered, controlling or bossy. Physical children would be the bullies in school or the jock or Mr. Popular. They are very image conscious and dress to express the importance of appearance. Family is their number one priority so they are very involved with every decision the child makes which can come across as over protective. Know of any preachers that fit this description? We ‘mostly’, learn like our mothers and act like our fathers once we’ve passed our preteen stage. So, in this case (if all of the reports are true), the dad was really just trying to beat himself out of his daughter. Going out to her is just as important as it was to him at her age and he really liked going out when he was younger. Unfortunately I don’t think he understands that the more he tries to suppress her behavior the more she’ll rebel against what he’s teaching. How he handled the situation was truly from a position of love, but he lacks the understanding of how to convey this to his daughter in the way he truly means it. Ever wonder why they say preacher’s kids are the worst? It’s easy, because they’re just like their fathers but are being forced to suppress how they feel which creates an introverted physical…a disaster. We have to, have to, have to get that everything we do influences or affects our children in some way for the rest of their lives. We must learn the importance ofeffective communication and harming your child to get your point across hardly qualifies as effective. I know that the obvious answer here is that it’s the devil, but hasn’t that been the answer for millenia with no change? I know we’ve all heard the quote about insanity so I’ll just say that if we want to see different results we must first ask different questions.